That’s what this blog has become. I’ve been blogging across several different domains, across multiple platforms in some form or fashion since 1993. There are people who follow me on Twitter who weren’t even alive when I wrote my first blog post. And to spare you my middle-aged reflections about how things were so different back in the early days of blogging, I’ll simply say that my attention span, willingness to write, elevated professional profile, and fear of writing something that might run afoul of work supervisors doesn’t really make it seem worthwhile anymore. Still, I held on to this domain and to my web hosting the way I held on to that skinny dress at the back of my closet. It’s probably crumpled on the floor, buried under a mountain of other stuff by now, but I know it’s there, and it nags at me. I think the time has come to throw this dress away. The thought is that writing three longhand pages first thing in the morning will help clear your mind for the rest of the day. I’m wondering whether something like this would work for programming? Writing code longhand could be tedious, but it could be useful for memorization and for building confidence. Felted angel wing backpack, in case you’ve always wanted to be one of the Weeping Angels for Hallowe’en. Recommendations for Polyamory in Fiction – a fantastic place to start for anyone doing reader’s advisory in alternative sexuality/alternative relationship styles, or if you’re interested in learning more. Includes triads and Poly V relationships only1 . Stacy London, Aging, and Style: Her Story – I’ve been a fan of Stacy London’s since I first saw her on “What Not to Wear”, though sometimes it felt like the rules passed on to contestants rigidly enforced a New York sense of style. London now admits that the style rules she put forth as a 32 year old aren’t sustainable once you reach a certain age, and I found that candour refreshing. I still want to perform (through a queer femme lens) but it’s a challenge when you’re managing chronic illnesses, thinning hair, and other signs of aging. Rachel Kaadzi Ghansah’s Brief but Spectacular take on fearless black art and being true to yourself. I often sing the “Woe is me, I’m eternally dateless” song2, so it was refreshing to read Allison P. Davis’ What I Learned Tindering My Way Across Europe. Maybe I should renew my passport and buy a Eurail pass. In One Size Regular and One Size Plus (though the plus only runs up to size 16). It’s rare that I wish I could sew/I wish I were thinner. This is one of those times. $255 USD. The lower heel version of my beloved purple and orange Zazas that I had to give up after knee surgery. My birthday’s coming up, and I’m thinking I should treat myself. $345 CAD. If it’s too good to be true, it probably is. Poppy Barley is a Canadian (!) 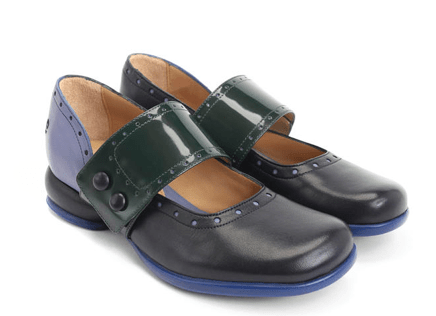 shoe manufacturer — do we call them cobblers or designers? 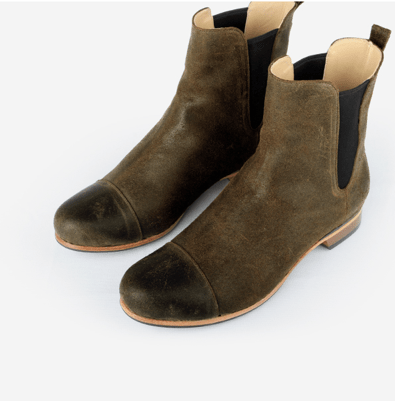 — who makes handmade, fashionable, and comfortable flats, ankle boots, tall boots, and brogues in women’s sizes 5-12. They also make men’s shoes if that’s your thing. There’s a Poppy Barley pop-up boutique scheduled in Vancouver on September 8, and I’ll be going. $375 CAD. I’m obsessed with good stationery, and while my success with Bullet Journaling has been mixed, keeping a paper journal for longer entries has worked out pretty well. 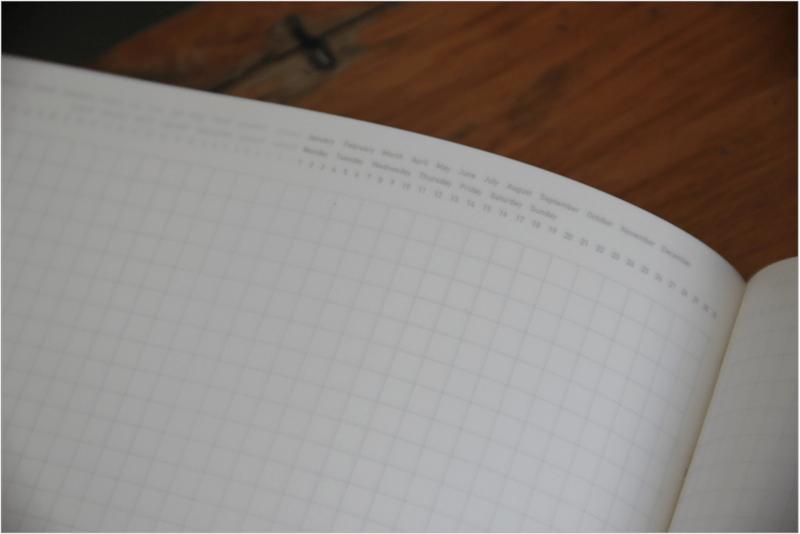 What I like about these notebooks is that you can date the pages by circling or highlighting the month/day at the top of the page, or you can leave them blank in the event that your entries cover more than one page. It doesn’t hurt that the paper is very similar to Tomoe River paper, which is notoriously thin, light, yet fountain pen friendly. $42 CAD at Wonderpens, but can be found cheaper on various Amazon sites and at JetPens. I’m deeply skeptical of these pop-Christian ministries, perhaps more skeptical of traditional Christianity, even. N.K. Jemisin and the politics of prose. Reactionary movements can’t sustain themselves unless they find something new to catch and burn on. And when they keep using the same tactics over and over again, I don’t know that that’s sustainable. Slim-hipped androgynes can take my stretch denim when they pry it off my ample backside and super-thick thighs.